. . . chuckle . 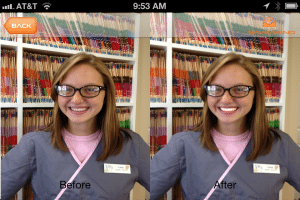 . . Ok, an App for tooth whitening may be a little silly, but we at Seasons of Smiles Dental take tooth whitening very seriously. I feel that we offer the best tooth whitening system for our patients. I think I can safely say that I have seen just about everything that is being offered. Let’s talk about a few of the systems out there. One popular method of tooth whitening promoted through the years is Zoom tooth whitening system. I remember back in 1999, the first time I was introduced to Zoom. It was during some continuing education in Colorado where we went to as an office, and we got to listen to Dr. Dorfman live and in person. Dr. Dorfman is the dentist that invented the Zoom tooth whitening system and consequently started a company called Discus Dental, the Company that sold Zoom. I was, and I still am in awe of Dr. Dorfman. As a dentist I wake up in the morning, put my shoes on, head to work and I know Dr. Dorfman has been around the block a few times before I even woke up. Some of you may recognize Dr. William Dorfman’s name. He was affiliated with the ABC television show “Extreme Makeover”, where they used Zoom. As they advertised, “It’s the same system used by Hollywood stars.” I think this may be the reason there was such a clamor for the Zoom system. I can appreciate that you are on a deadline and you want white teeth fast, but then again maybe there are more substantial ways of whitening your teeth than the Hollywood way. I do find it interesting that Zoom is no longer sold and promoted by Dr. Dorfman and Discus Dental, but is being offered by Phillips. I believe Discus Dental is now owned by Phillips. Many of you who use Sonicare electrical tooth brushes are familiar with Phillips. I may digress here a bit, but of all the electrical toothbrushes, Sonicare is my personal favorite. For that reason I consider Zoom as being offered by Phillips a serious contender. Why I don’t like the Zoom Tooth Whitening system. Zoom is too fast. One size application doesn’t fit all. With the Zoom process it’s a chemical and light process that is done in a one hour office visit. I wouldn’t want my teeth whitened in that manner. I think there is a good chance it’s going to cause sensitivity to the point of discomfort. The system we offer in our office is something that is done at home, slowly and carefully. How many of you remember titration in chemistry class? You turn the spigot a bit, a little at a time, until the color changes. The same with the system in our office. We want to do it slowly every day. If your teeth become sensitive during the procedure, you stay off it for a few days, let the sensitivity settle down, than keep going. In my opinion the end results are the same, and it’s done in a manner where the possibility of discomfort is kept to a minimum. Which comes to my second point. How often can I Zoom my teeth? It’s inevitable; there is a good chance the color of your teeth will darken. True, it’s different for everybody. I have seen some cases that stay white, no change year after year. One major factor on how long you will need to go between touch ups will be coffee, tea, wine, grape juice, etc. With the system we use in our office, it’s so easy to do a touch up. If you have a wedding coming up or a family photo shoot and you want to bump the color of your teeth a bit, it’s easy and affordable. You don’t even need an additional office appointment, as compared to Zoom. Custom bleaching trays for teeth. 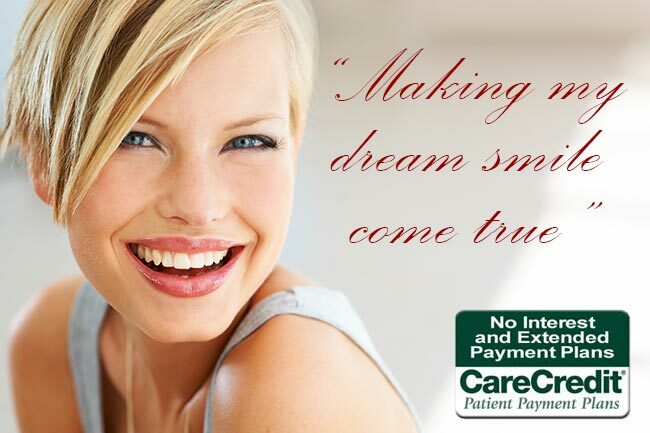 Another system that we have offered to our patients in the past were custom bleaching trays. The cost for upper and lower bleaching trays is approximately $350 dollars. $175 for the upper arch and $175 for the lower arch. The system that we offer in our office now is $45! That is one box with five applications for $60. This a service that we offer to our customers only because we need to monitor it so that you maximize it’s effectiveness and don’t hurt yourself. There are mistakes that can be done when people over-bleach their teeth. I feel that we need to advise, help and protect our patients while using these products, so that they don’t harm themselves. For more information on this topic, read here. Next time you have your teeth cleaned at Seasons of Smiles Dental, be sure and ask if you’re a good candidate for tooth whitening. For more questions of comments please give us a call at Seasons of Smiles Dental at (207) 236-4740. Do you have app of Best Tooth Whitening System? Hello Joseph Hendricks, Thanks for stopping by, we appreciate all comments from the dental community. Thank you so much for this! I love how creative people get with making phone apps! 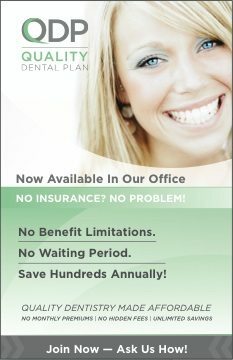 Hello Tara, Give everybody our best at Mike Firouzian DDS, Center for family and cosmetic Dentistry. Thanks for coming by. Hmmm. Reiterating Laurie’s point: I imagine temperance is key, as always. their wallets than your teeth. Hello Stephanie, Thank you for the kind word. Give Mike and the kids my best.